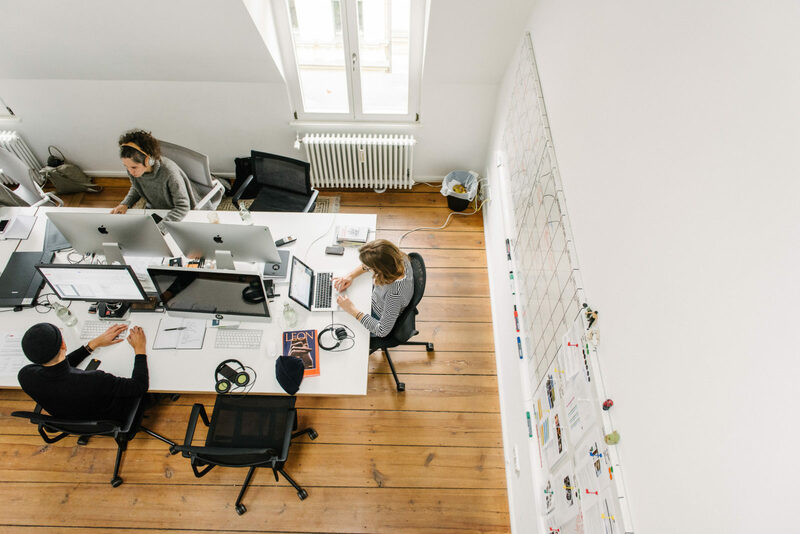 It’s been a good run at the lovely FvF HQ in Mitte but we’re spreading our wings a bit and moving to Kreuzberg—plus, we want to be closer to the Friends Space. 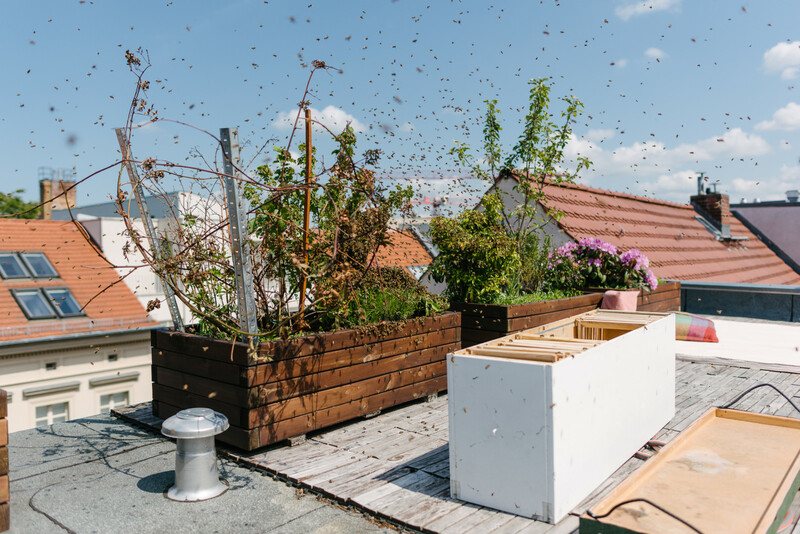 We think our bees will like the change of scenery, too. 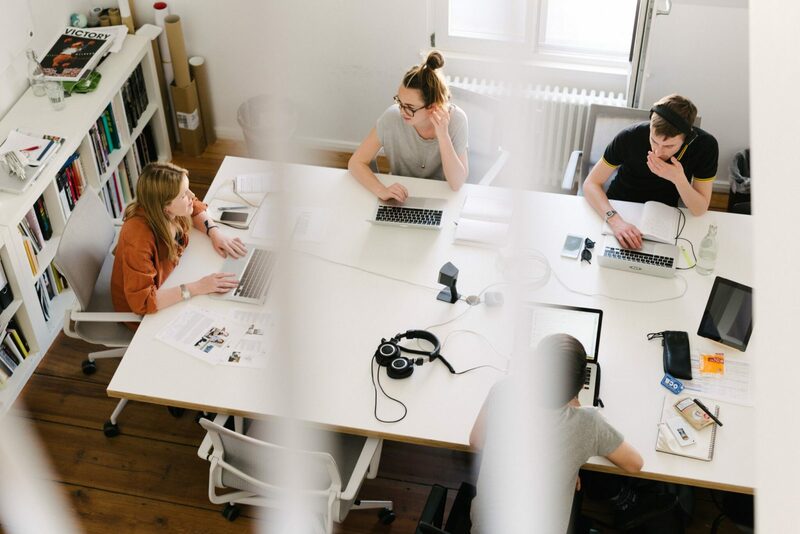 We’re ready to start a new chapter in FvF history with the move from the center of Berlin to the west, where there are less fashion boutiques, more graffiti and some excellent kebabs. 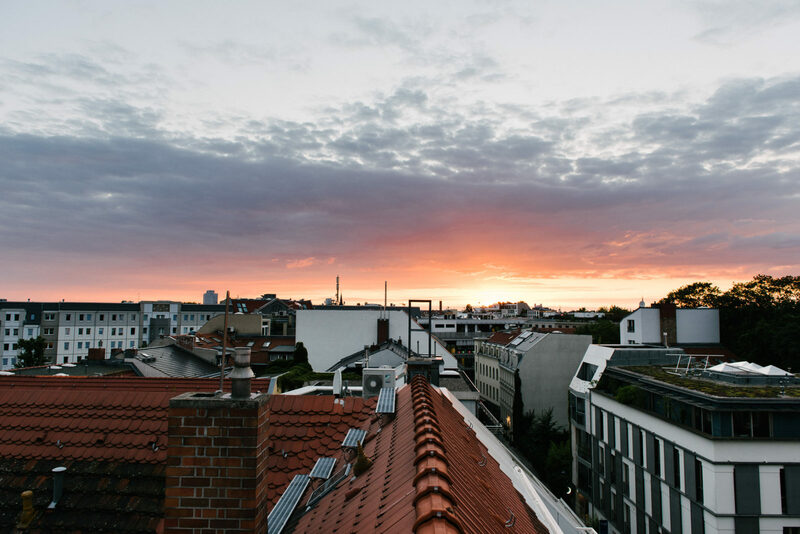 But we’ll of course be keeping the FvF Apartment, so Mitte won’t fall entirely off our radar. We started with a literal interpretation of the theme with songs like: “Move on Up,” “Move Together,” “Before I Move off,” and “Moving.” And got to more obliquely moving-related tracks like: “Area Codes” (10119 to 10999 in our case), “Them Changes,” “The Roof is on Fire,” and “West End Girls.” Have a listen, reminisce for a spell and stay tuned for more updates from the world of FvF. 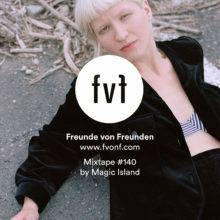 Be sure to check out the FvF Mixtapes here for more tunes that the team loves. 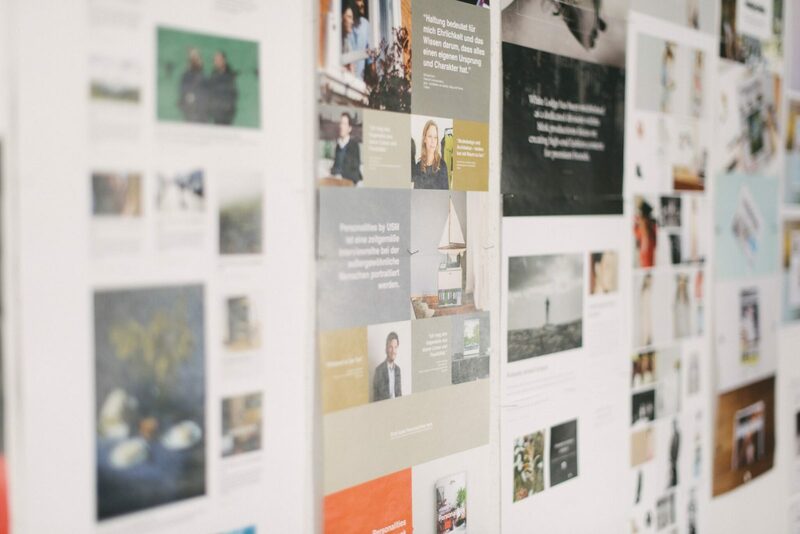 If you want to see more of our world, stop by the FvF Apartment or catch an event at the Friends Space.